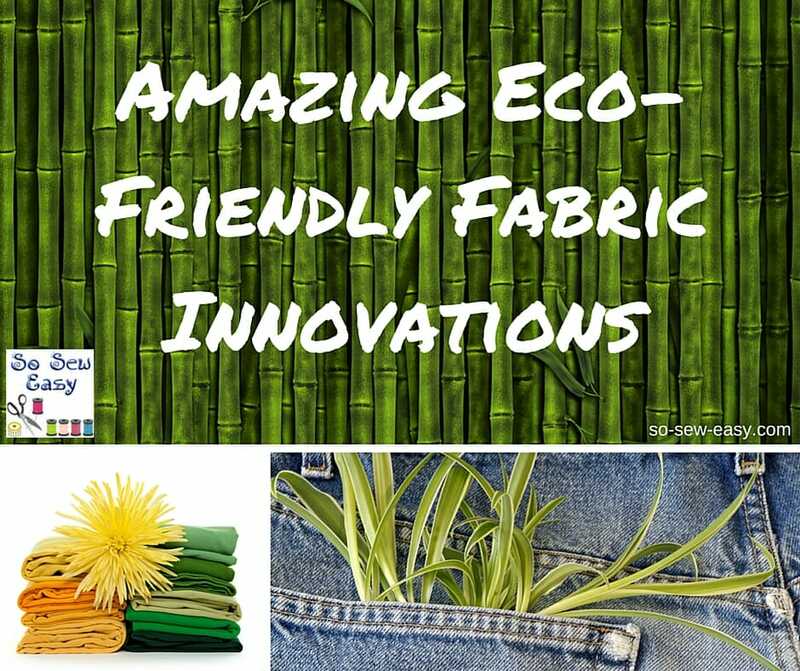 About your “news” about eco-friendly fabrics, I was looking for modal, a fabric I learned about when I purchased a top recently. I had to “look up” this fabric word because it was foreign to me. But, thank you for your article as I learned more about new fabrics. And, by the way, I love your sewing presentations! Thank you!